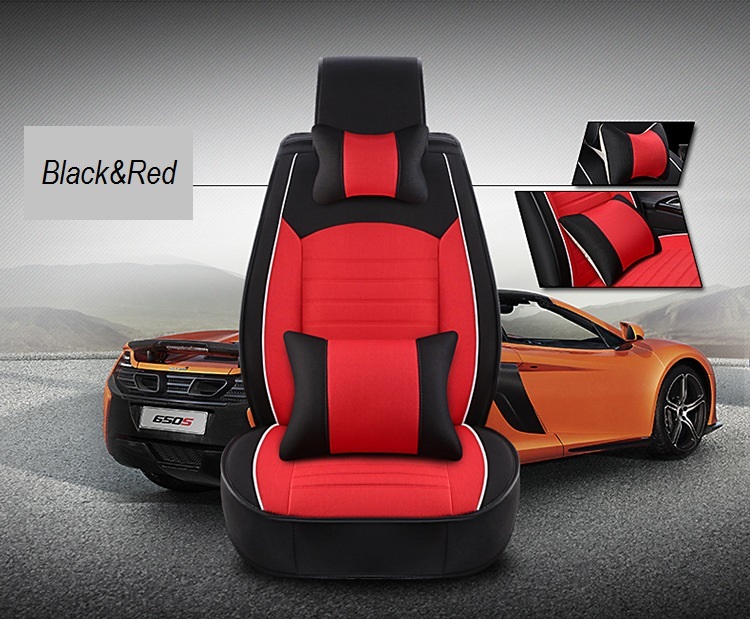 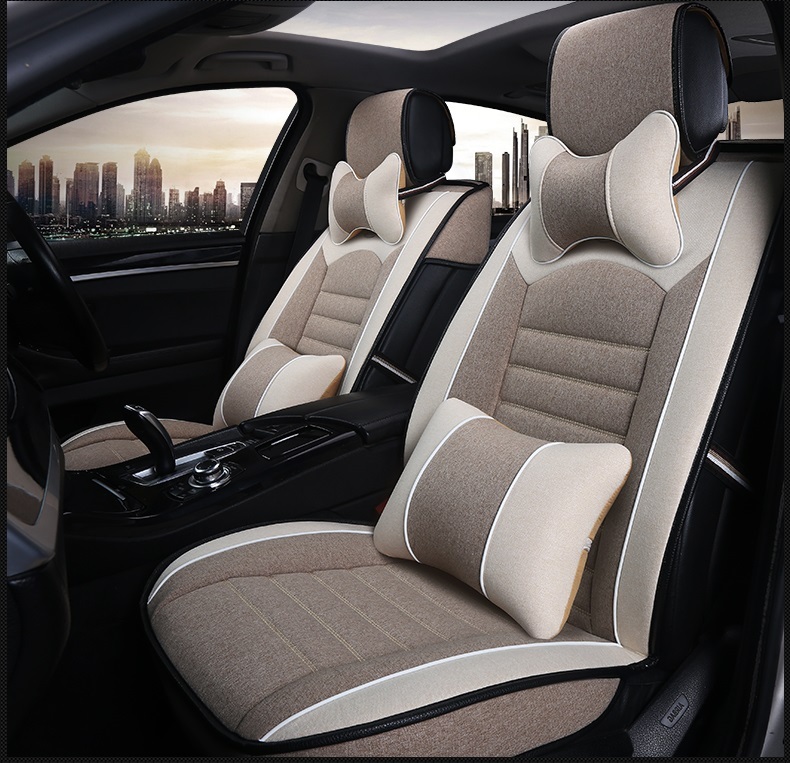 This Top-quality make your car seats more comfortable. 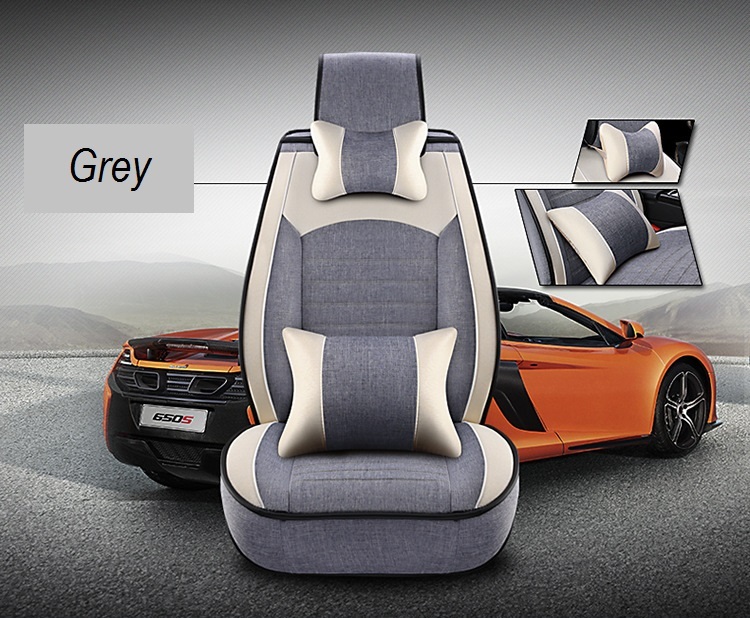 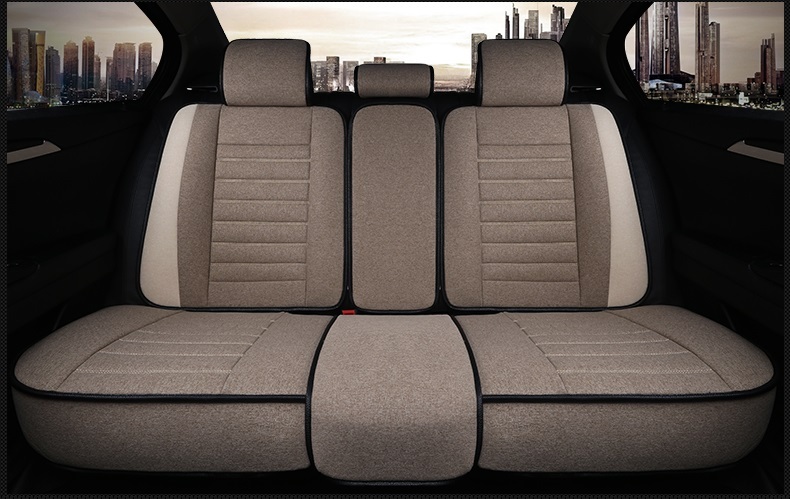 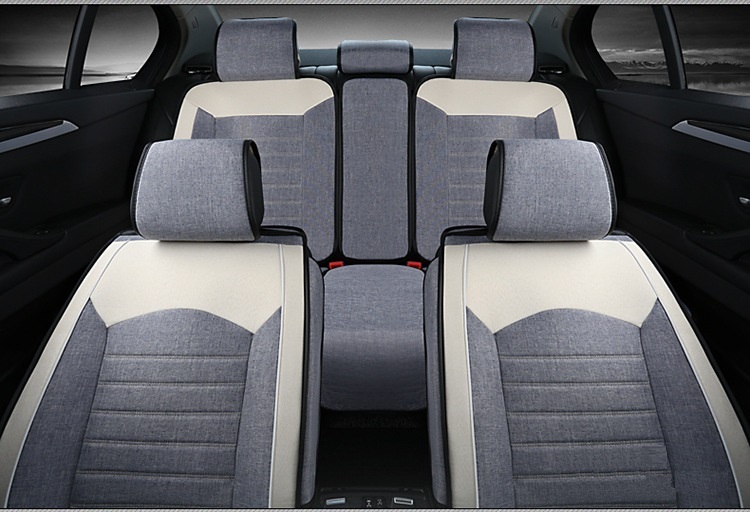 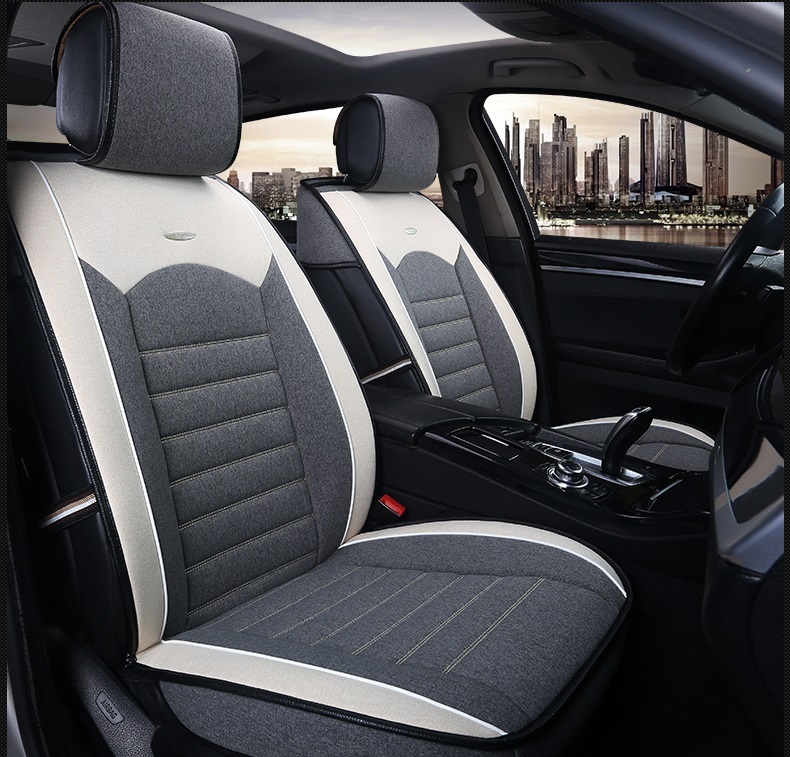 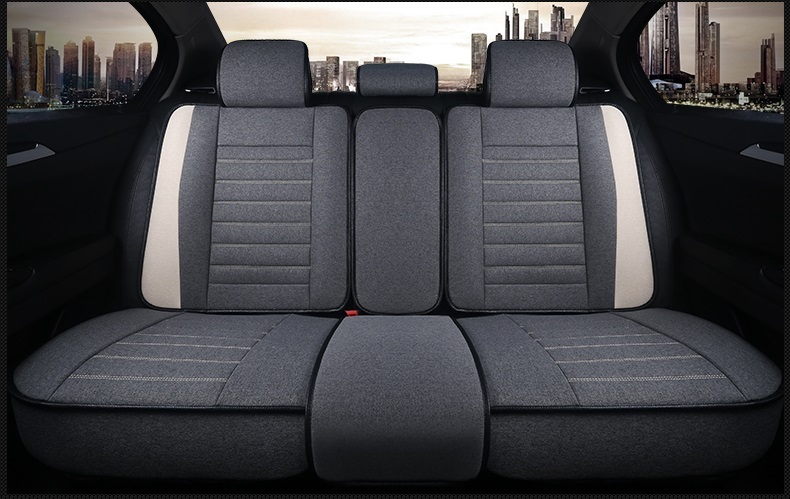 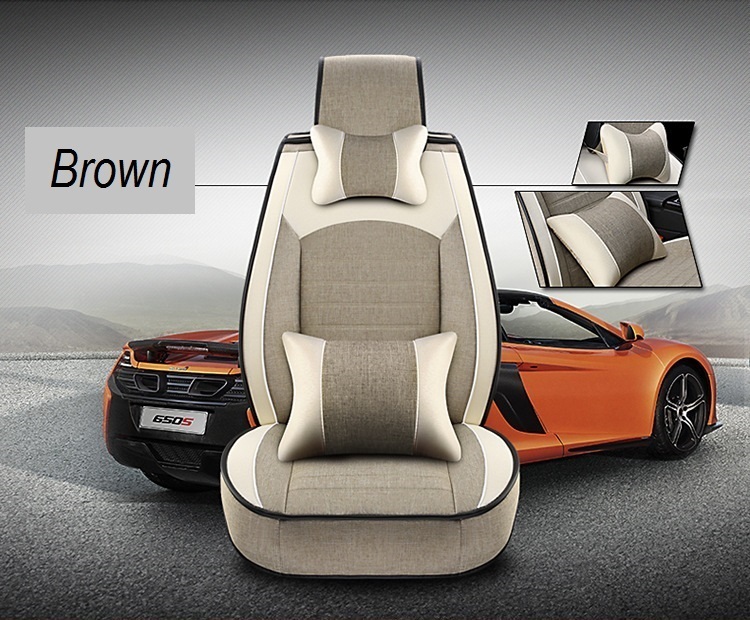 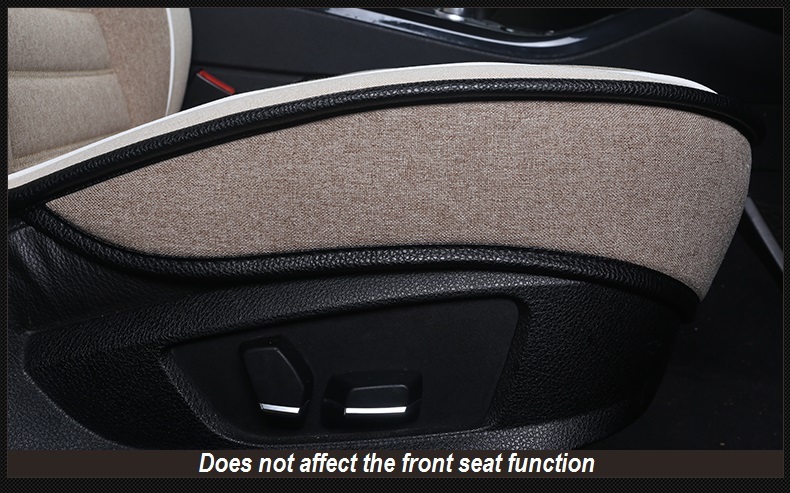 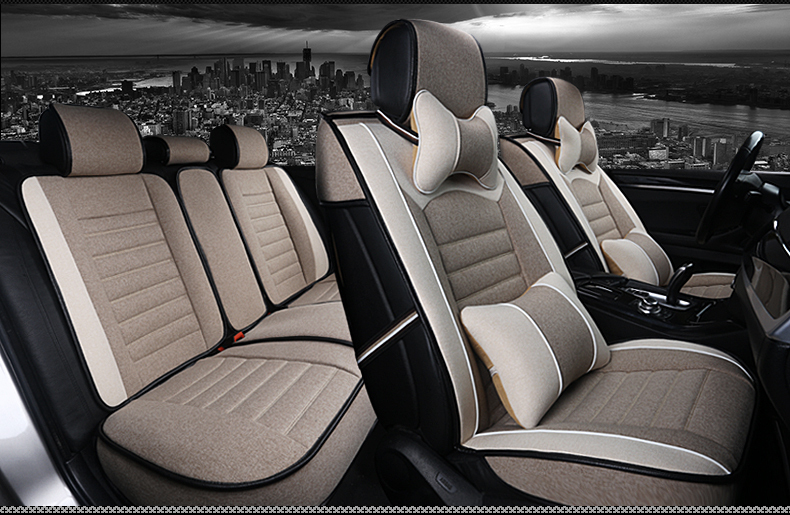 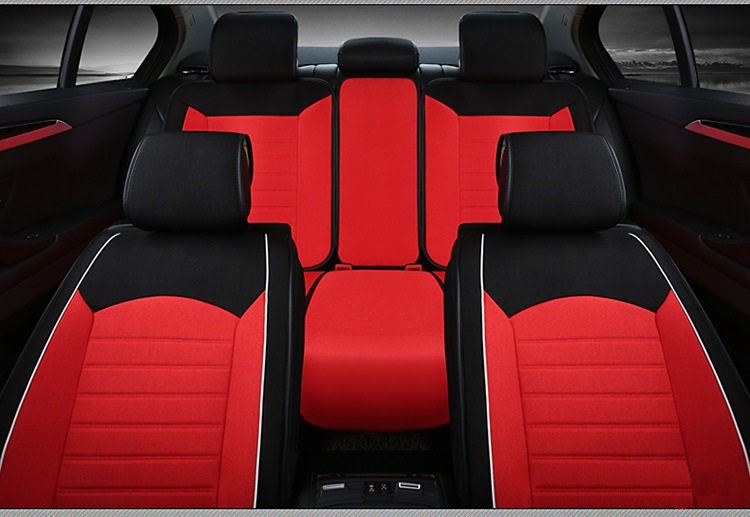 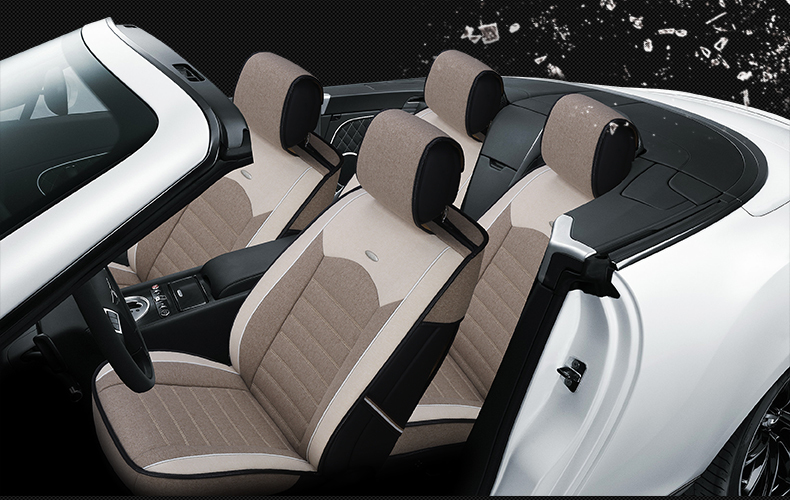 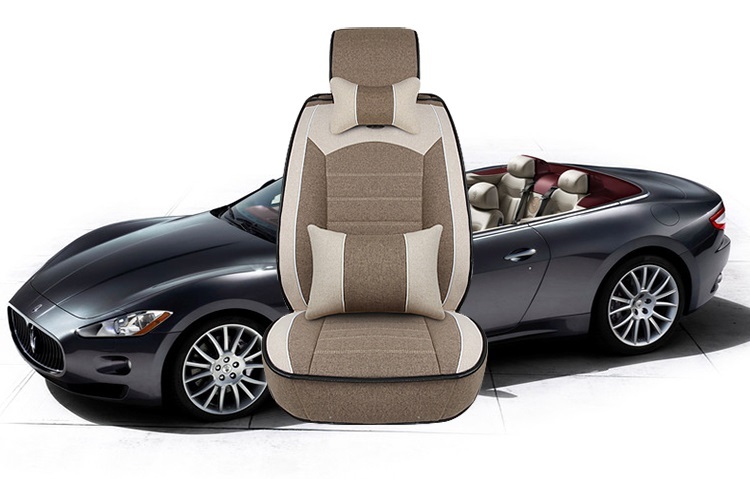 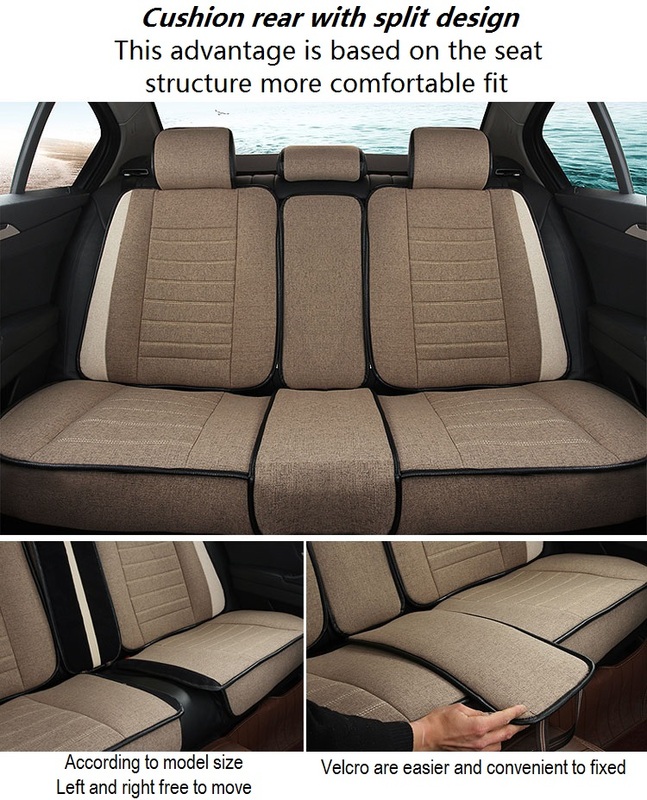 Stylish designed covers all the 5 front and back seats. 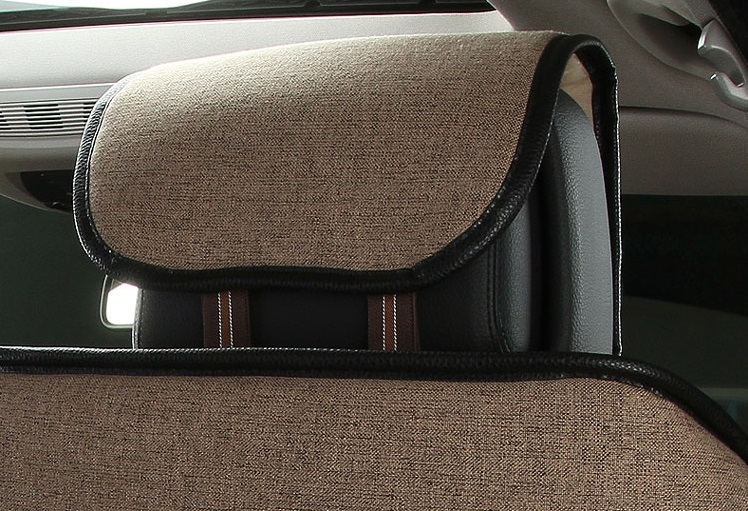 Front headrest cover is removable, the back seats covers can be adjust to fit all 5 seats cars length. 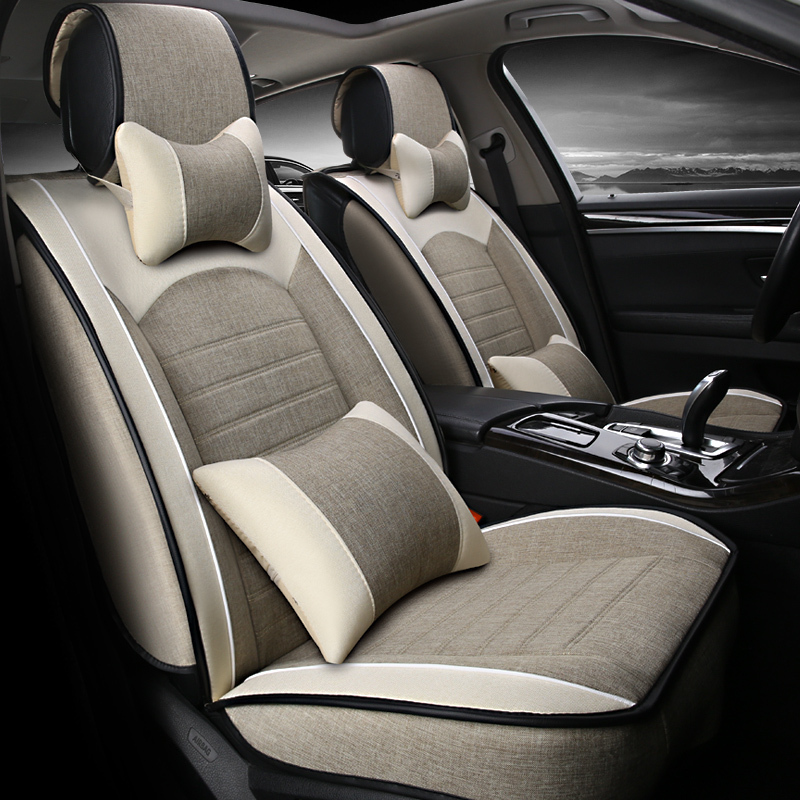 Environmental-friendly material makes the covers no smell at all,and can be used for at least 3 years, will not peel in longer lifetime. 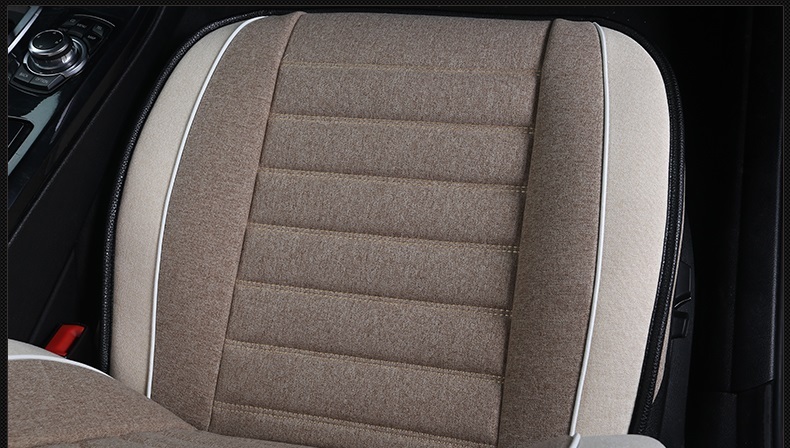 The Suede backing and whole protect of pedestal insure no slip. 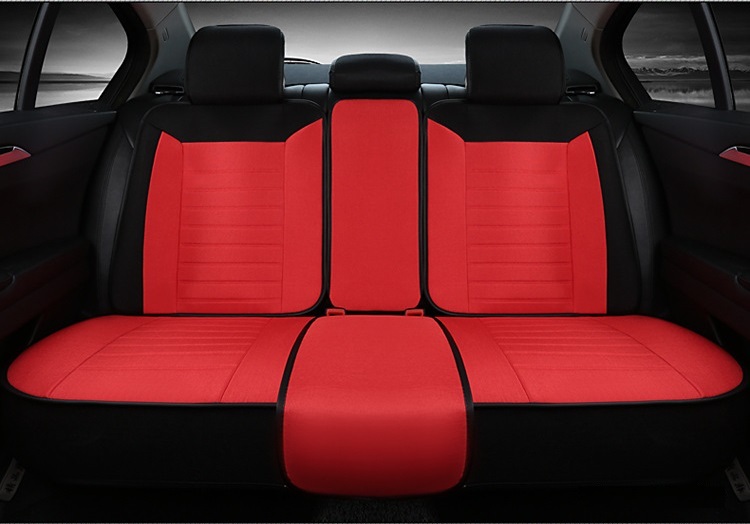 The full set of covers add a touch of class to any auto, not only keeps your car clean and neat, but also looks more fashion. 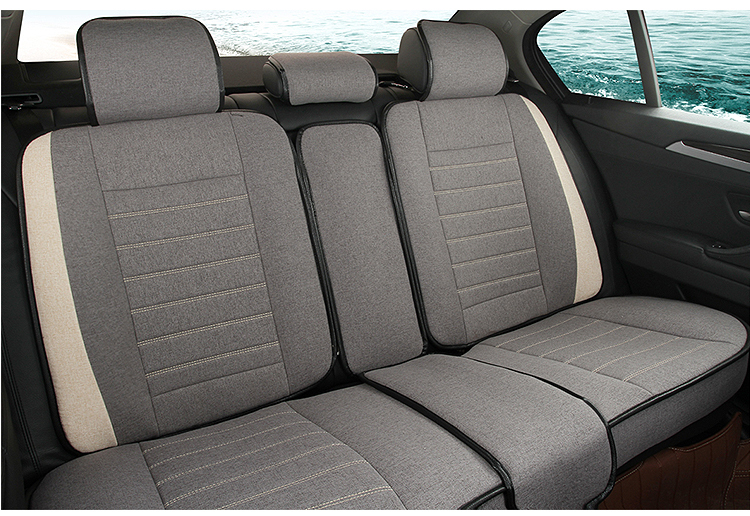 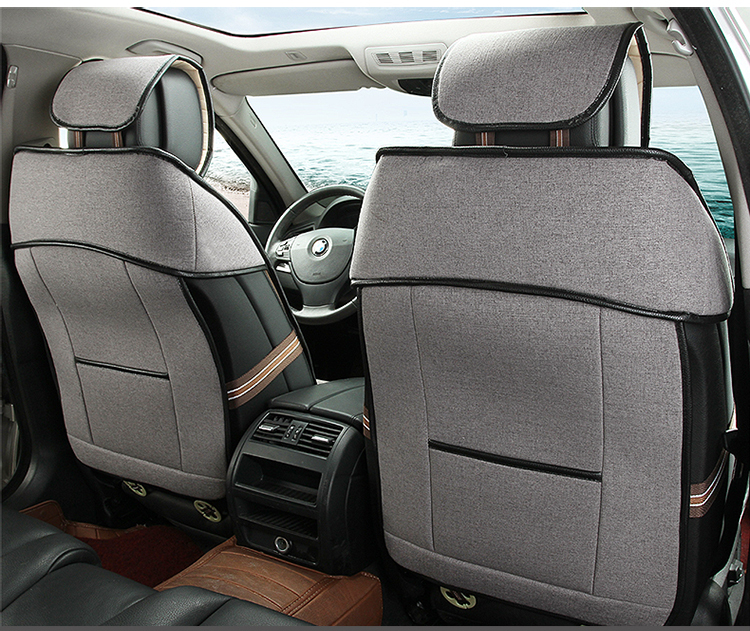 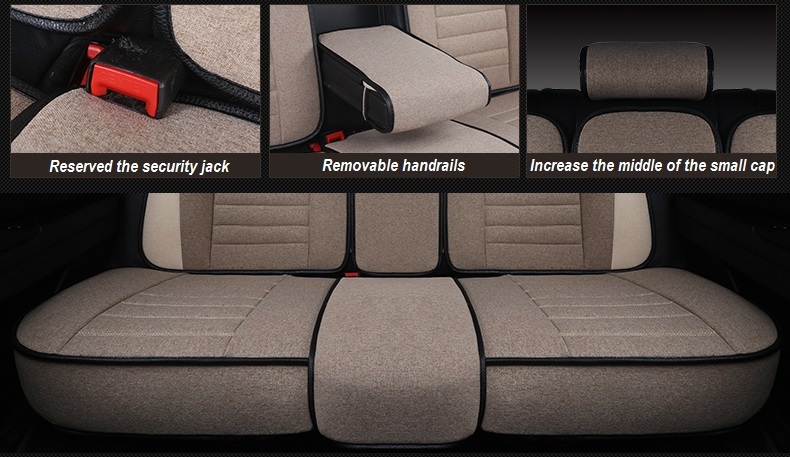 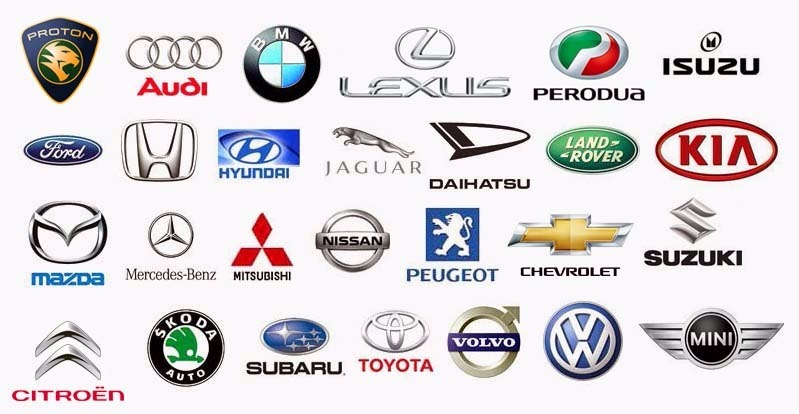 Sustains your cargo interior upholstery. 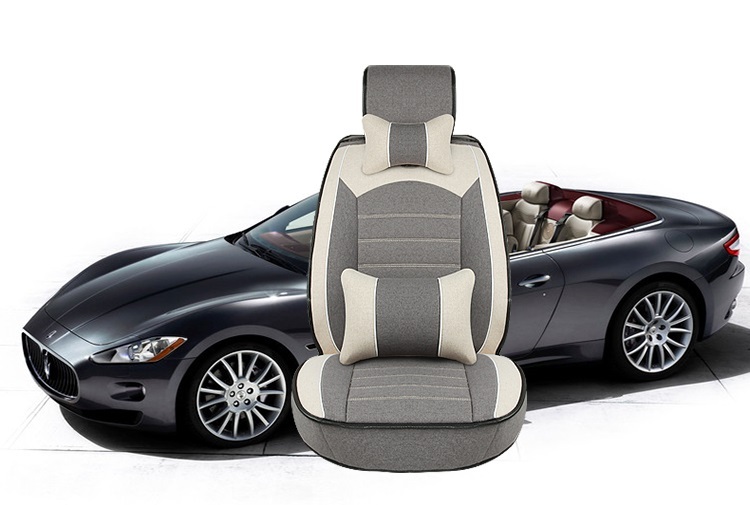 The full set covers all the 5 front and back car seats. 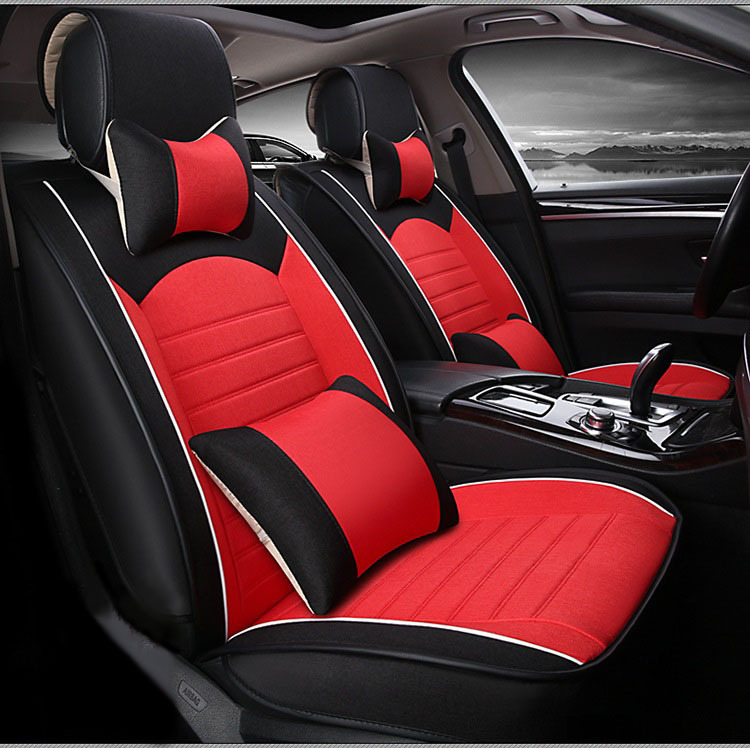 Adjustable back seats covers to fit all 5 seats cars length. 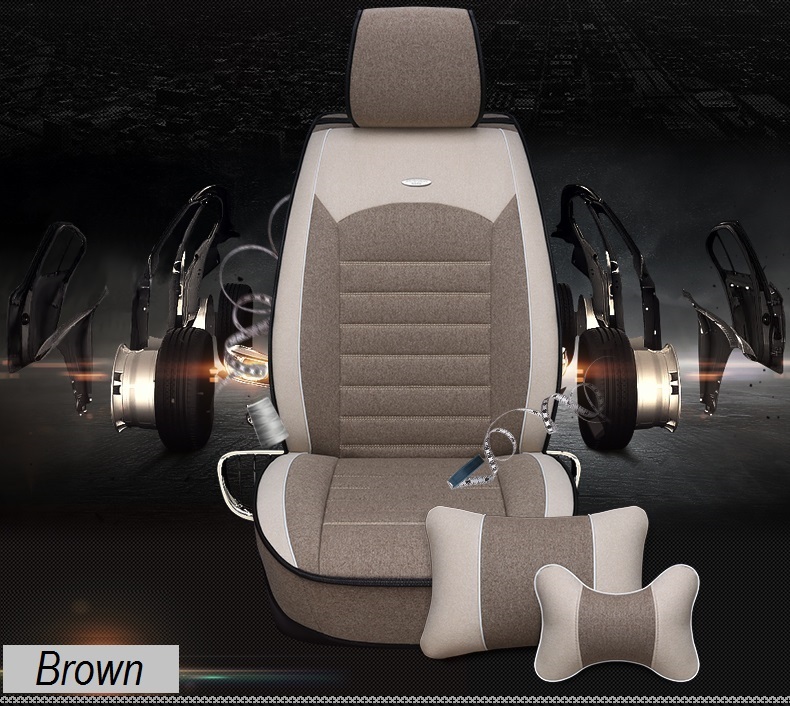 Whole protect of the pedestal and Suede backing guarantee no slip and anti-skidding. 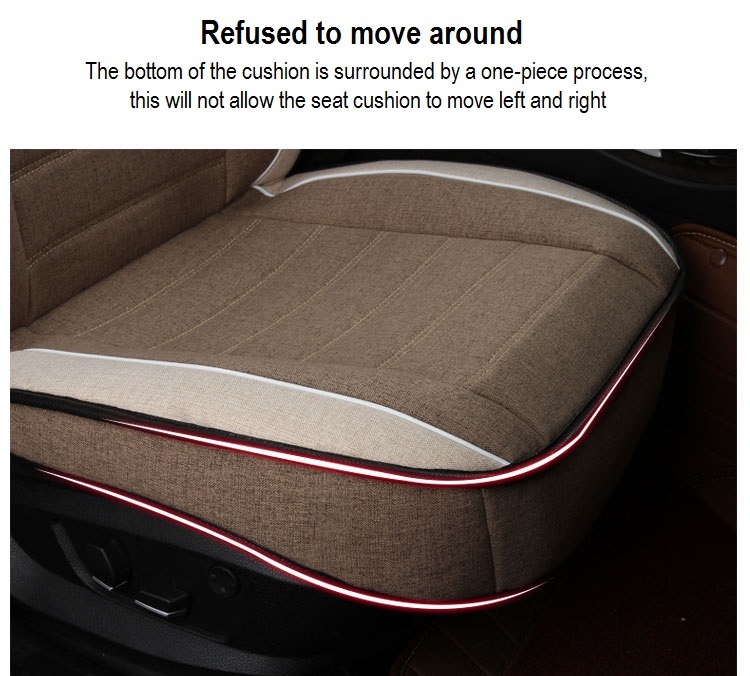 Will not peel in the lifetime. 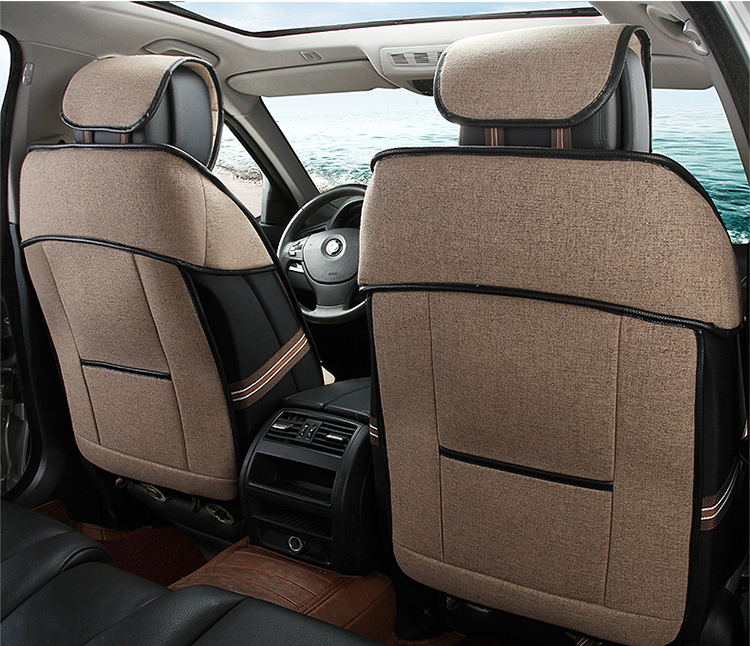 Easy installation and easy to keep clean,only need wet cloth to wipe the seat covers.